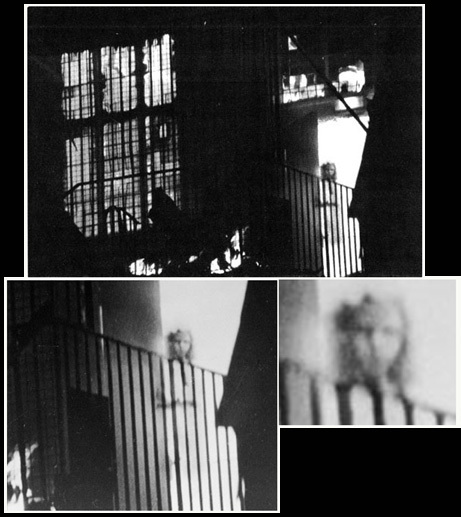 Home / Featured Articles / Is Ghost Hunting REAL?!?!?! Lee, I completely agree with your assessment of “Ghost Hunting”- a term that I disfavor – I even think it’s a bit disrespectful. I see all these groups armed with a variety of electronics marching in to a supposedly “haunted” abode, yet at this time, no-one knows what this phenomenon that we emphatically refer to as a “Ghost” really is. Is it in the mind of the experiencer, or does it manifest in time and space ? ; what is it made out of ? ; how can it affect and interact with physical objects ? ; how is it capable of uttering sounds? ; how can we isolate and study this phenomenon so that we can reproduce and demonstrate it ?. All these questions remain unanswered. I wish that a person that really wishes to understand what this phenomena really is should educated him/her self first and foremost, before attempting to conduct any investigation, especially one that involves a panic stricken family.